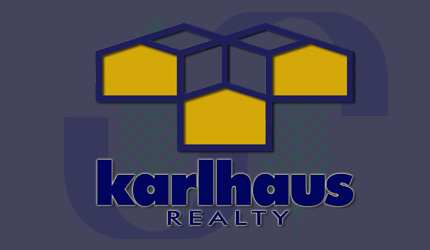 SPRUCE CREEK.- KARLHAUS REALTY has again been featured in the News. This time in an News Journal Editorial article on one of its exclusive Listings, located in Ponce Inlet. The home, a Ben Butera Design, reflects the unique contemporary character for which this award-winning Architect is recognized. It's centerpiece is a three-story open Atrium-style Living Room, The layout is effective and practical yet with a touch of class and understated elegance. Multiple balconies to enjoy the views of quaint Ponce Inlet, which is considered one of the area's prime fishing spots. The Listing Agent is Gina Ragot.